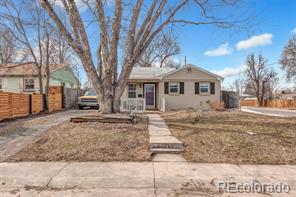 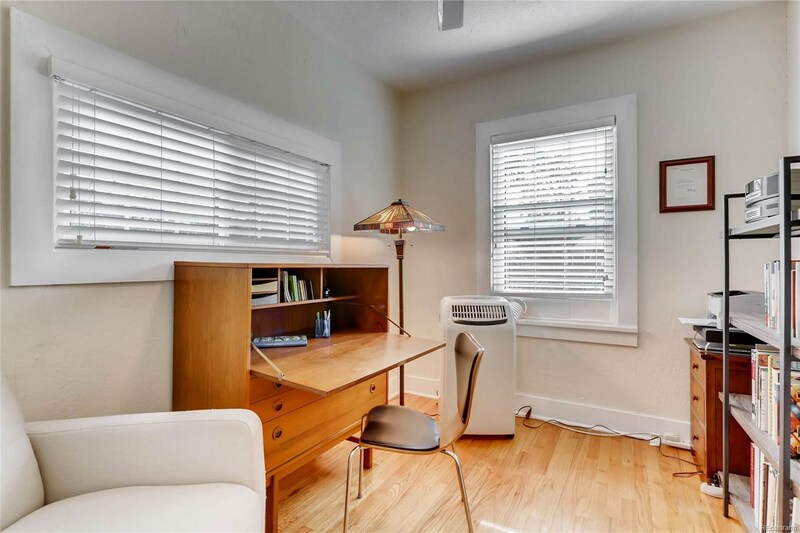 Charming, bright East Colfax cottage just a few blocks south of Stapleton! 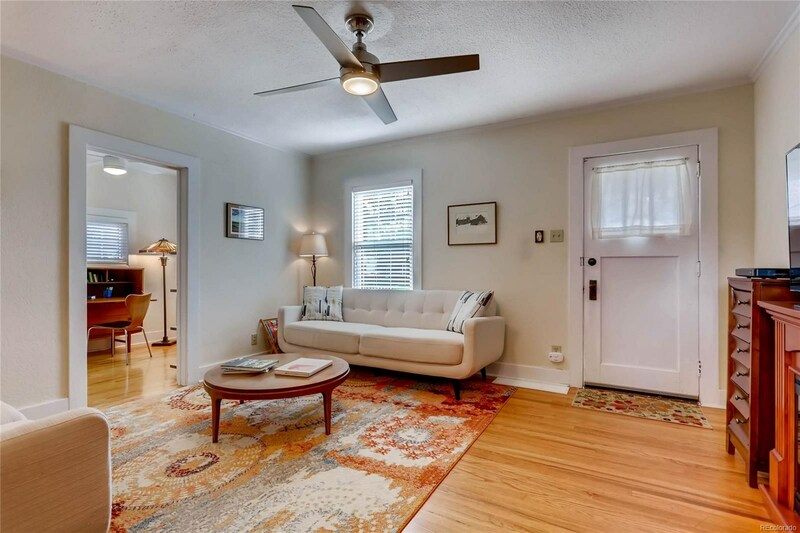 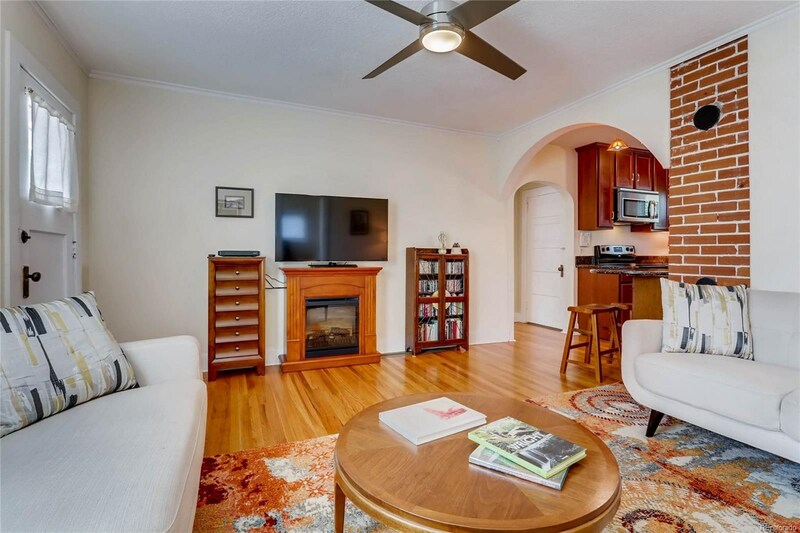 Open floor plan with original hardwoods throughout. 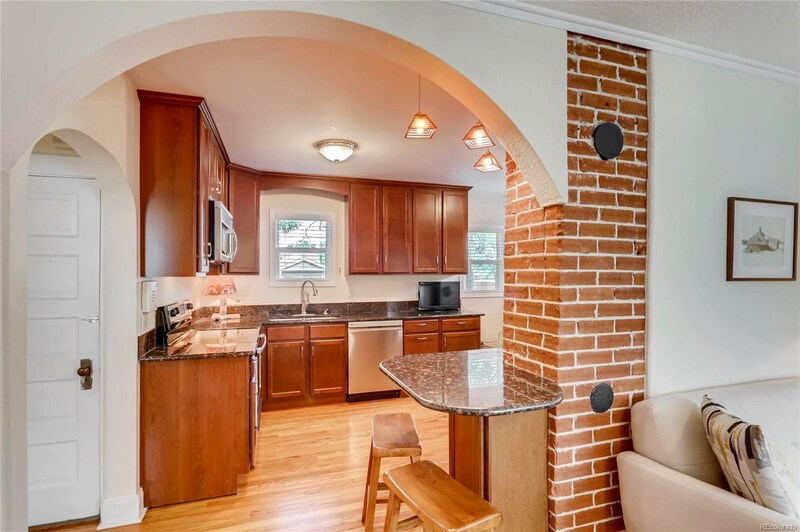 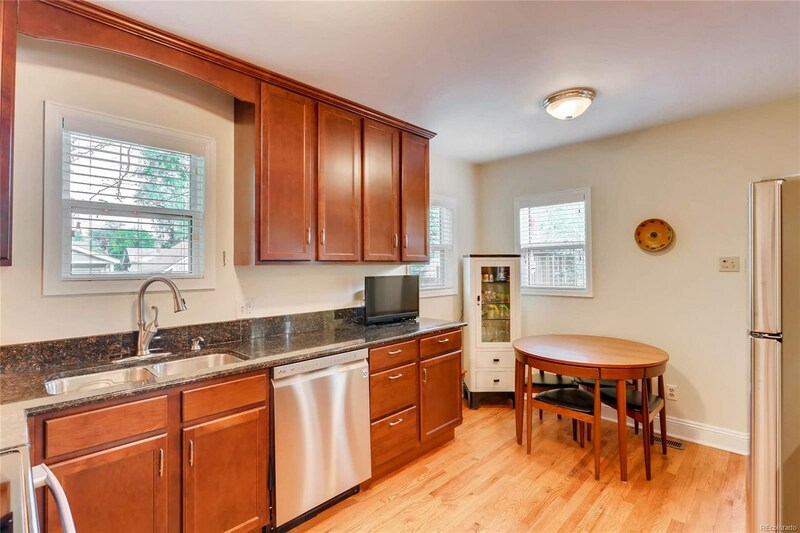 Remodeled kitchen with exposed brick, stainless appliances and granite countertops. 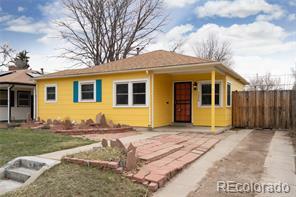 2 bedrooms and 1 updated bathroom. 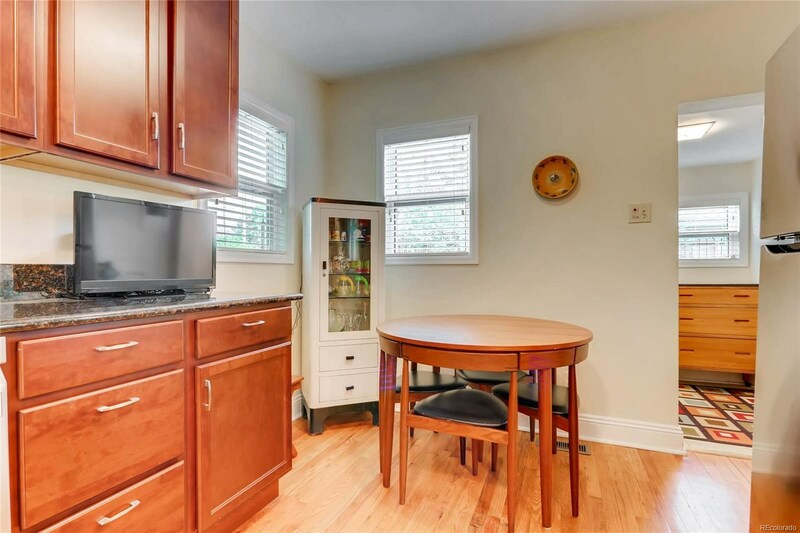 Clean basement with laundry, loads of storage and great head-room. 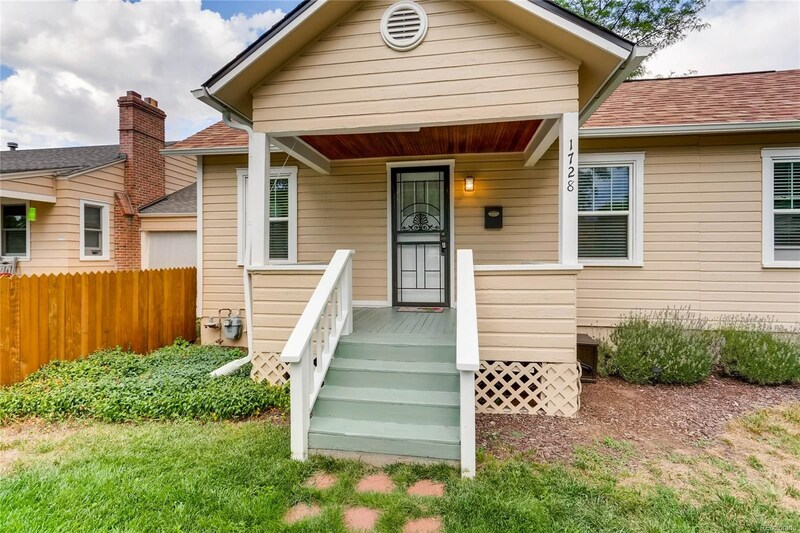 Large backyard with brand new deck and a mini-structure converted into a relaxing retreat. 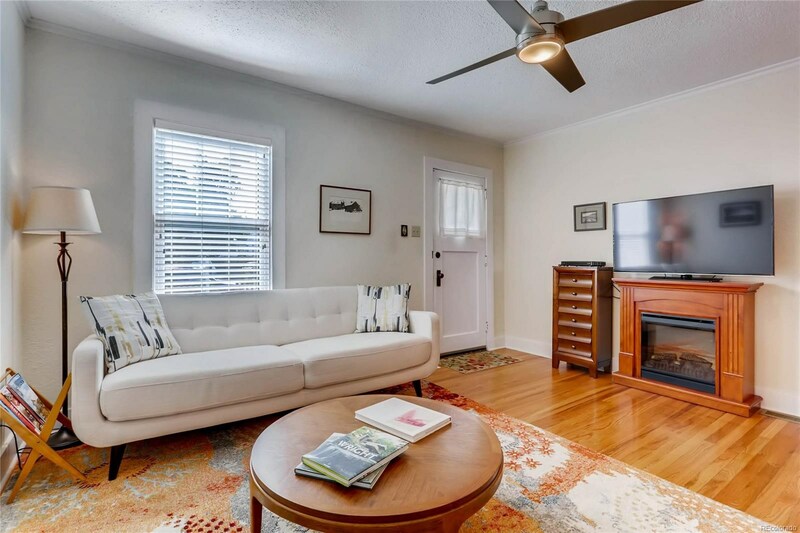 Quiet, charming street. 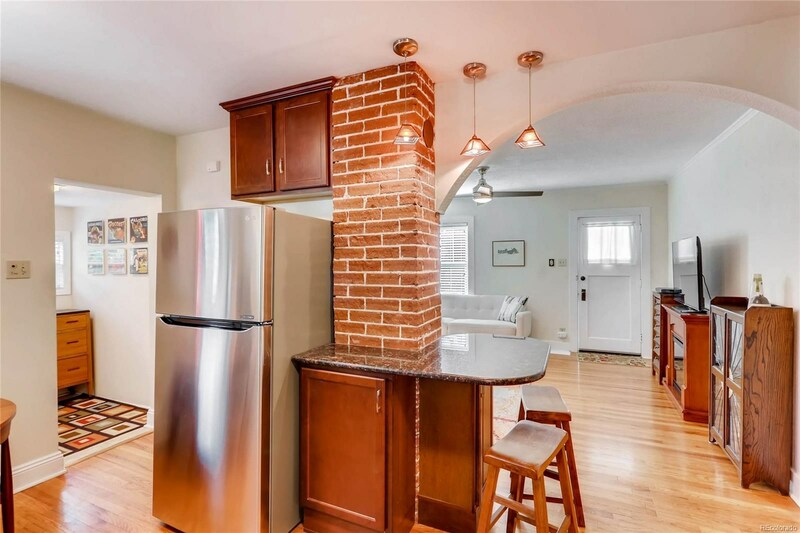 This home has been immaculately cared for and has newer water heater, roof and yearly sewer scopes. 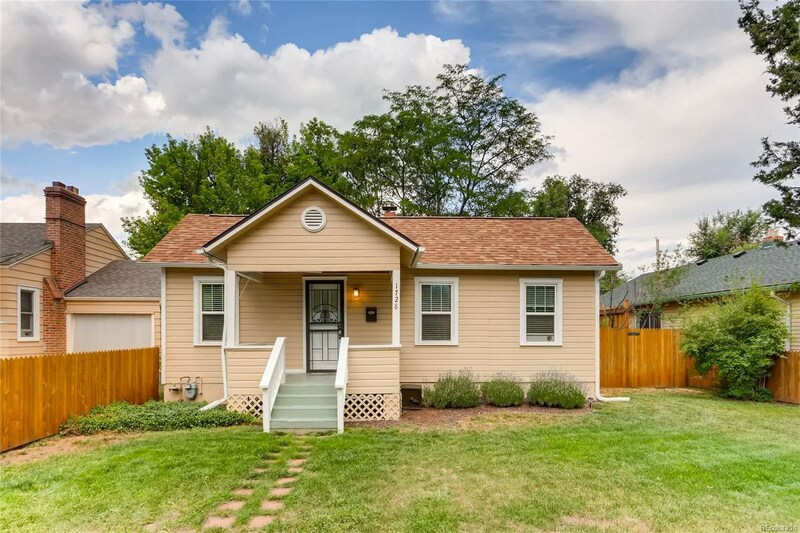 One-car detached garage. 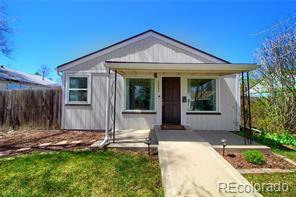 Fantastic location, convenient to Stapleton, City Park I-70, light rail and easy access to downtown Denver!